As someone who works in sales enablement, one thing a salesperson wants more than anything is an effective way to track sales. When organizations began to use computers, inner-office systems and spreadsheets became the key ways organizations followed sales. At the time, this was revolutionary. In Microsoft Excel, if you knew how to use formulas and macros, you could be king or queen of tracking sales. No longer were there forms to fill out, a paper trail, or a lack of communication between sales teams. Instead, teams were able to share information freely through spreadsheets. However, spreadsheets did not come without their limitations. Salespeople who use spreadsheets always have a need to sync and update the data in the sheets. Every time a sheet is updated, it must be shared with the rest of the sales team to keep them involved. If a spreadsheet is not available to the team, team members are in the dark. Having spreadsheets to track sales are better than having no system at all. A few years ago, I started my foray into sales enablement because we had a client who had no idea what their sales were. 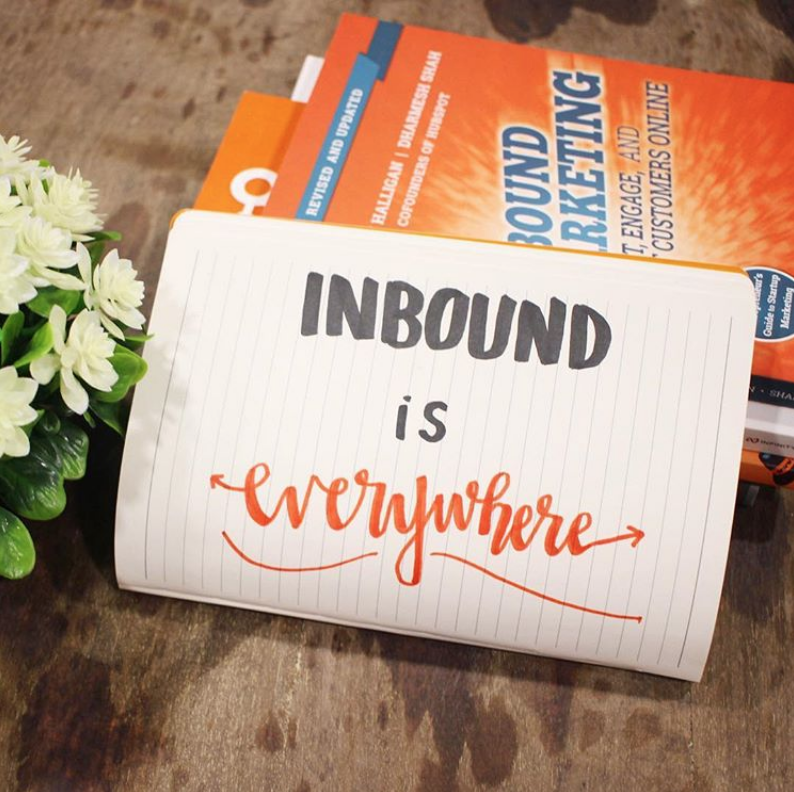 As a marketing organization, it is challenging to determine the success of our marketing without a way to directly track the sales a client has made. To get our client on board with completely monitoring sales, we began to list all of their active deals in a spreadsheet. The spreadsheet gave us the ability to send a list of active and inactive deals to the client and have them begin updating deals which are won or lost. The process of emailing a file back and forth though did not provide a full picture of the sales system. Additionally, a spreadsheet does not provide the data capabilities that a sales platform or software does. What is wrong with using a spreadsheet to track sales? In 2018, there are now sales platforms and software organizations can implement to make the sales process more manageable. 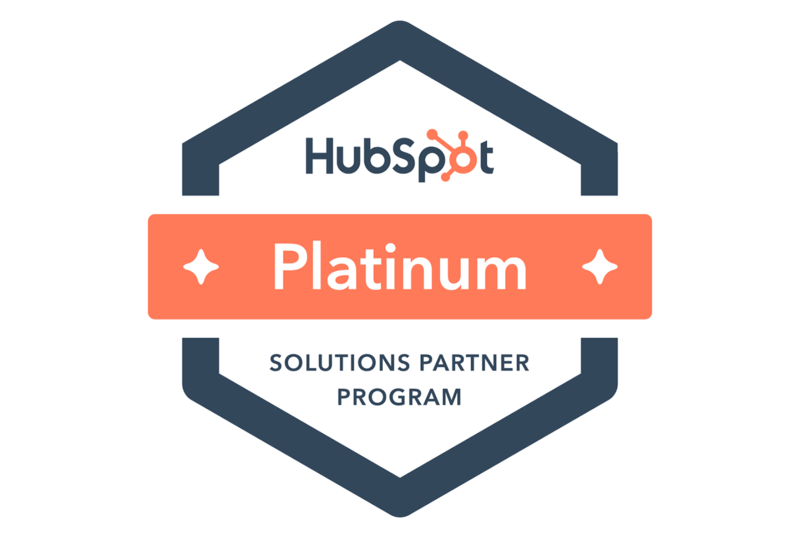 At ClearPivot we use HubSpot Sales. However, there are other customer relationship management systems (CRMs) like Salesforce or Zoho which can be just as useful for organizations. A CRM allows an organization to set up sales teams which can view customer data at all times. A CRM tracks not only the sales information but all of the customer data (contact information, follow-up information, pitched projects, etc.). When an organization commits to using a CRM, they can track everything within the system without needing to continually hit save and wondering if they are going to lose any data the next time they open the spreadsheet. 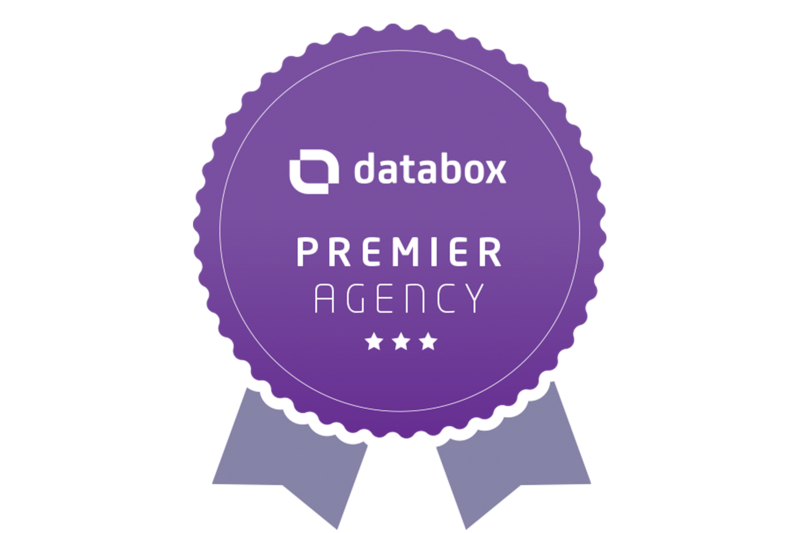 Not only are organizations able to track all client data but they are also able to compile that data into easy-to-use reports. 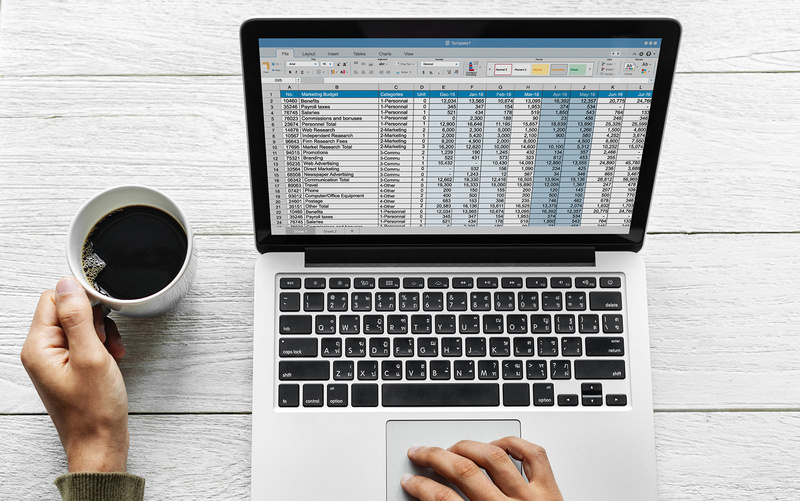 Instead of setting up spreadsheet formulas and macros to force a spreadsheet to output data, a CRM can do all of that with a push of the button. A CRM provides a robust set of reports which can help organization not only track sales but begin to strategize how to improve sales processes without implementing a new system or looking for outside sales consulting. It is time for organizations to step up to the plate. Spreadsheets are so early 2000s. While it may seem easy at first, there are several reasons why using a spreadsheet is a lousy way to track sales. However, there are systems in place that not only replace spreadsheets but help organizations improve sales processes in the process. If your organization is still using spreadsheets to track sales, it may be time to consider a change of pace.